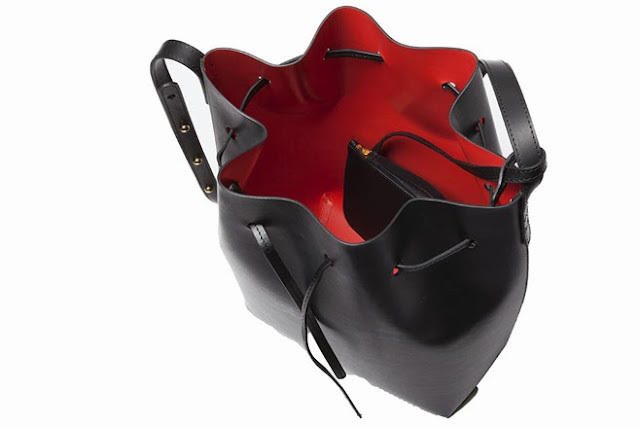 About 2-3 months ago, while I was perusing Net-a-Porter's new arrivals a new handbag caught my eye. I've mentioned it before & I am putting away pennies....And this ladies is what for! 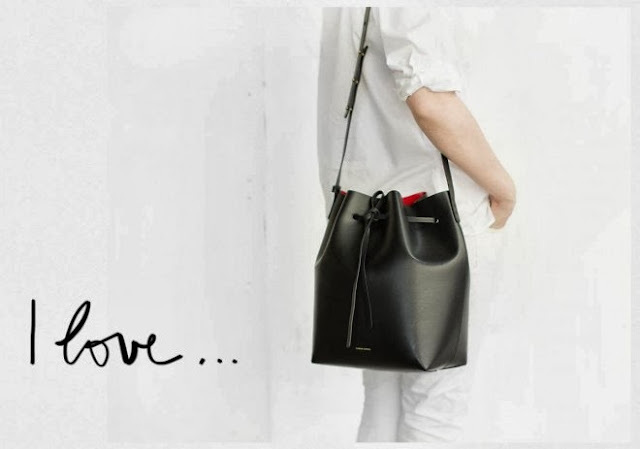 Mansur Gavriel. 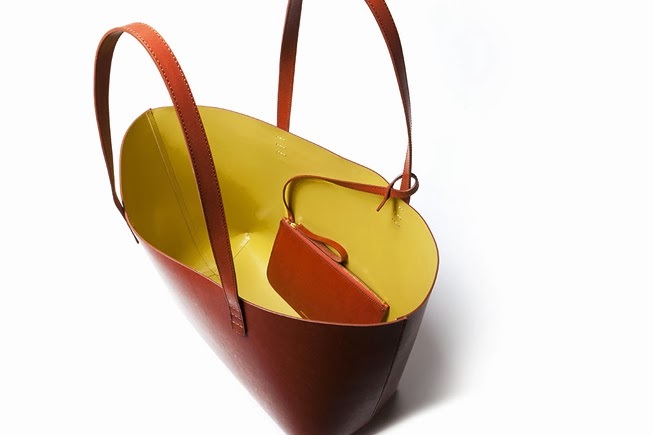 When I saw the simplicity, craftsmanship and quality of their bags, I was in love! So after it quickly went out of stock, I started my research, and I fell even more in love with the brand!!! 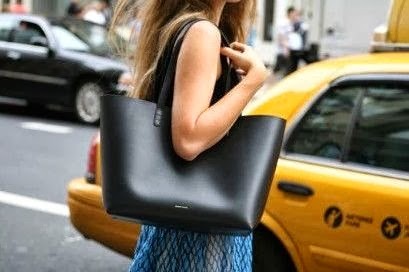 A goal to make quality, timeless bags - I love! And when I read their interview for the NY Mag, I was officially a fan! Here is my favorite response! And you're not concerned about keeping up with bag trends? FG: I think this was basically how we try to live our lives. Being in this world where fashion has become so fast. I think it was just too much for me, being in the fashion industry. I don't know how to deal with this, it's just getting too crazy. RM: We're not interested in keeping up with trends, we just want to make something that will be beautiful now and beautiful in ten years. Those are the only kinds of products that we want to make. 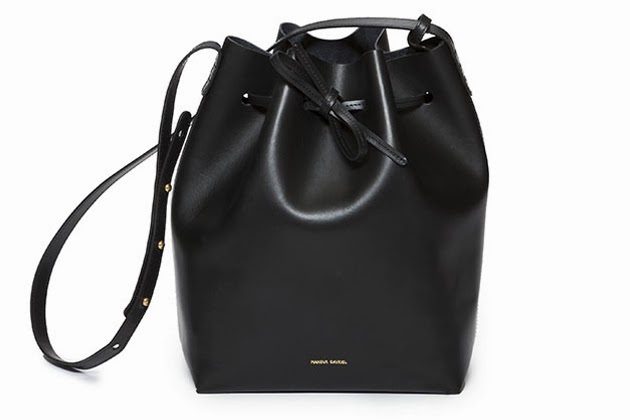 All I know, a black bucket bag will be mine! I even read that a smaller version will be available soon! I'm ready! AND BRIGHTLY COLORED INTERIOR COATINGS. SUNNY COLORS, AND A CASUAL ELEGANCE. DAILY NEEDS, AND TRAVEL WITH YOU FOR YEARS TO COME. AND DISCOVERED THEY SHARED THE SAME DREAMS. 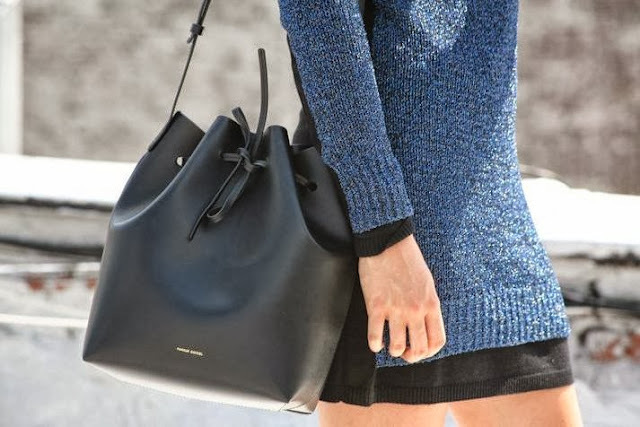 WHERE THEY ESTABLISHED MANSUR GAVRIEL. Me too, Garance! Me too! 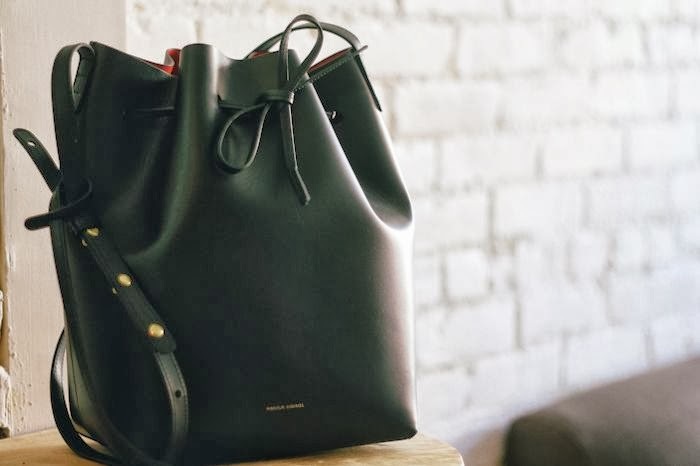 Some of my favorite descriptions of their work: Inspired by '60s Italy and Californian ease, Mansur Gavriel blends classic and contemporary influences to create these timeless bags // "Simplicity, longevity and quality" are the hallmarks of Mansur Gavriel. Am I the last to the party? Have you heard of this brand? Which style would you choose? They are gorgeous! 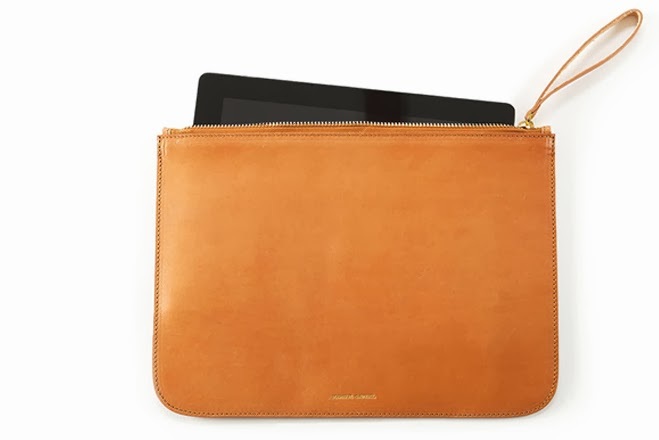 And perfect for travel/work. Thank you for the intro. Going to make a purchase I think! I agree completely!!! I'm on the hunt, and of course they are sold out everywhere!!! You might have an easier time finding one in NY, than me - but if I find one I'll let you know! Aren't they so pretty?!?!!!!! I love how classic they are!